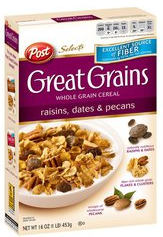 $1 Great Grains Cereal Boxes at Walgreens! Hurry! October 7, 2011 · by Zack & Katie · Post may contain affiliate links. See my disclosure policy here. 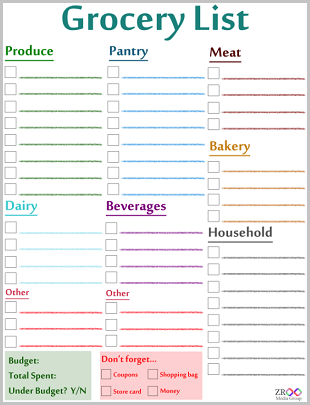 Go here and print (2) $1/1 Great Grains coupons. Then bring to Walgreens to score the following deal. - Pay just $1 per box!